Our 3rd stay at Upper Bohella House. 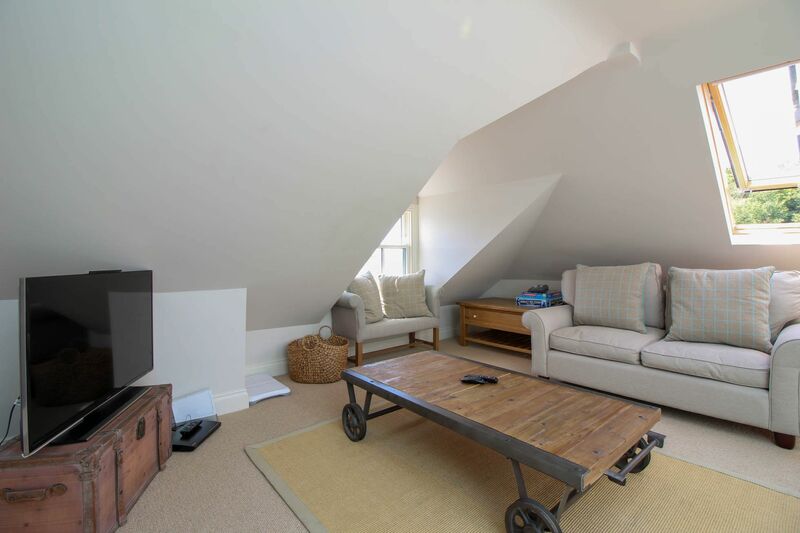 A very lovely, comfortable house in a great location in St Mawes. We hope to be back for a 4th visit next year! The property was ideal for all our needs. Perfectly situated and very clean and comfortable. 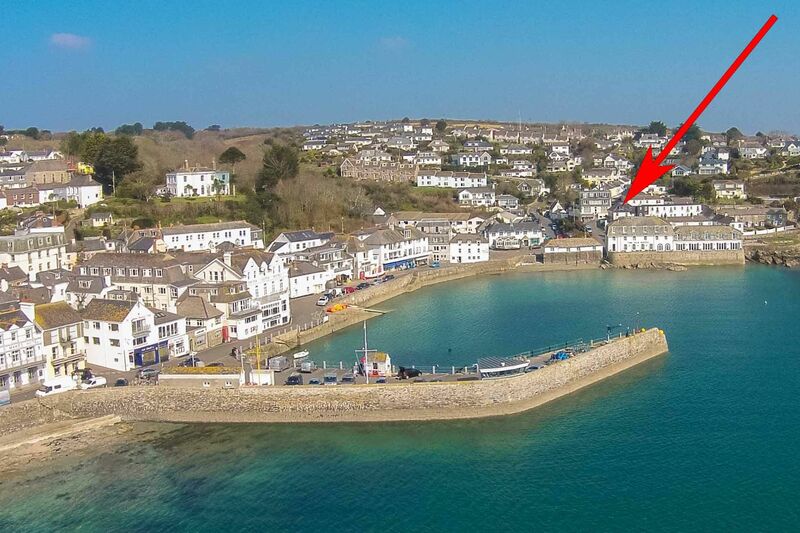 A real bonus was that the property is in the centre of St Mawes with parking. Our 3rd stay in Upper Bohella and ans enjoyable as the others. Just a few minor points. There where no dishwasher tablets and minimal toilet paper Heating timer has not been change to British Summer time Several light bulbs had blown All very minor but make all the difference! This was our second visit to Upper Bohella House and we have just booked up again for our third visit in 2018. 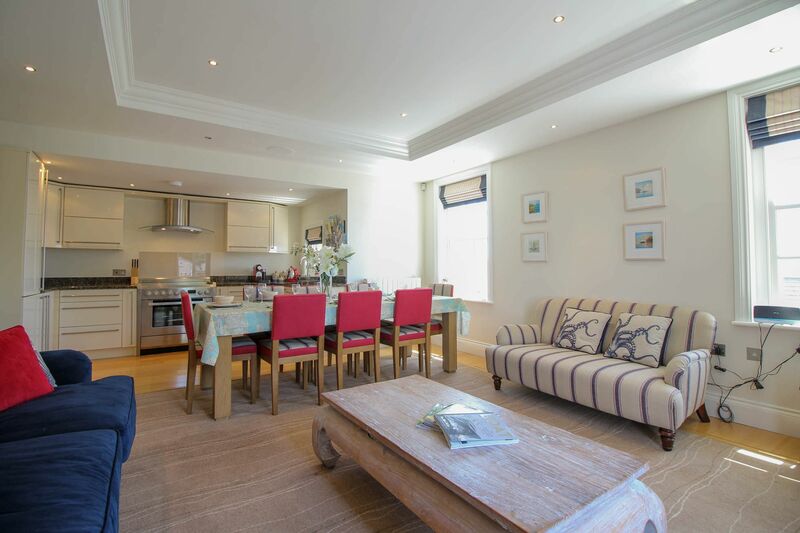 It is a lovely, comfortable house to stay in for our yearly trip to St Mawes with friends. Plenty of room for 3 couples to stay, so ideal for us. 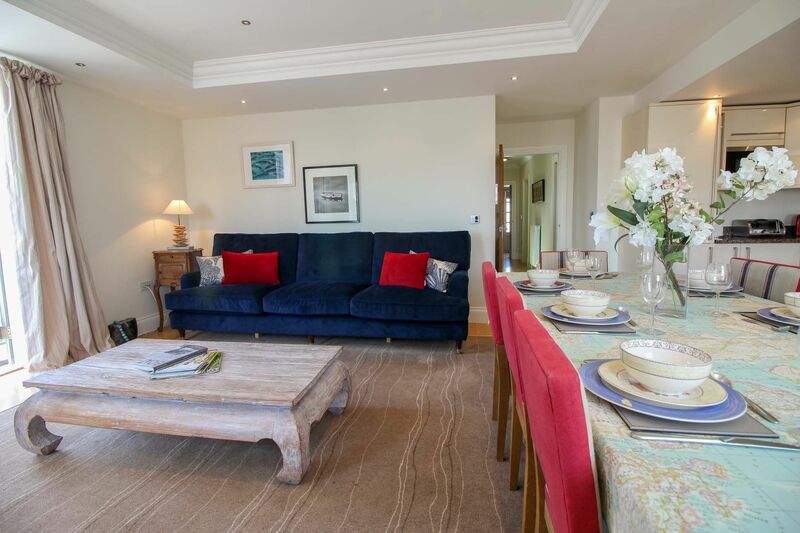 We have been coming to St Mawes for 20 years and it was our second time staying at Upper Bohella house. 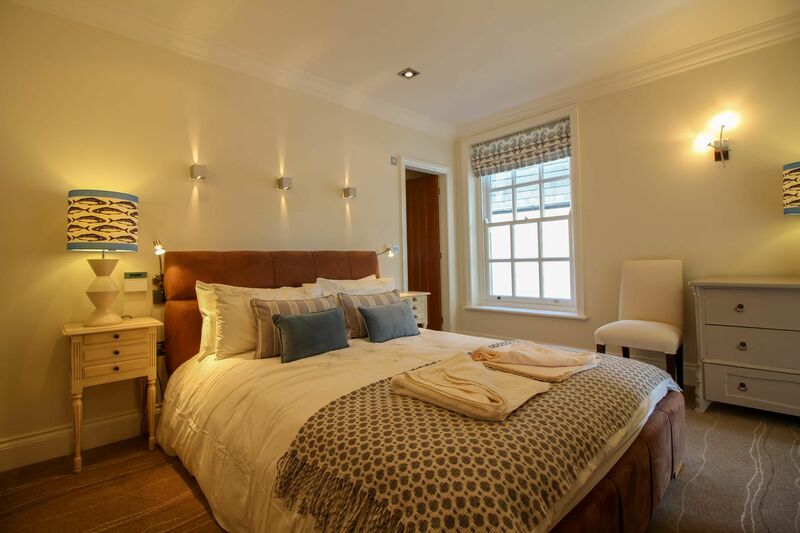 It is beautifully appointed and we feel very privileged to be able to stay there. 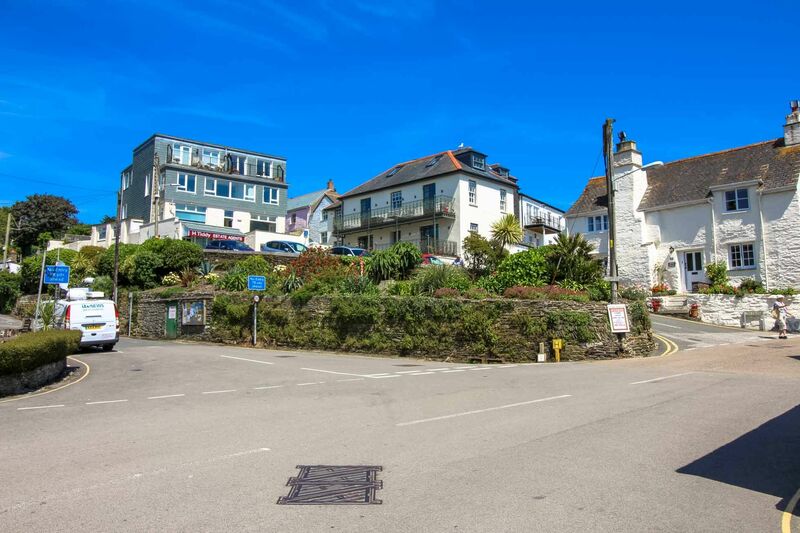 The location is perfect as it is in the centre of the village so close to the harbour and local amenities. We hope to return next year! 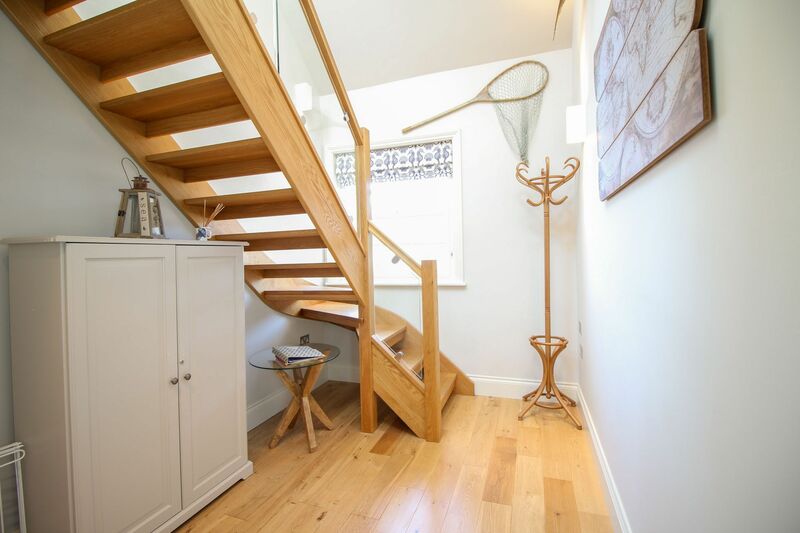 Fabulous, light, comfortable and stylish maisonette right in the heart of St Mawes. 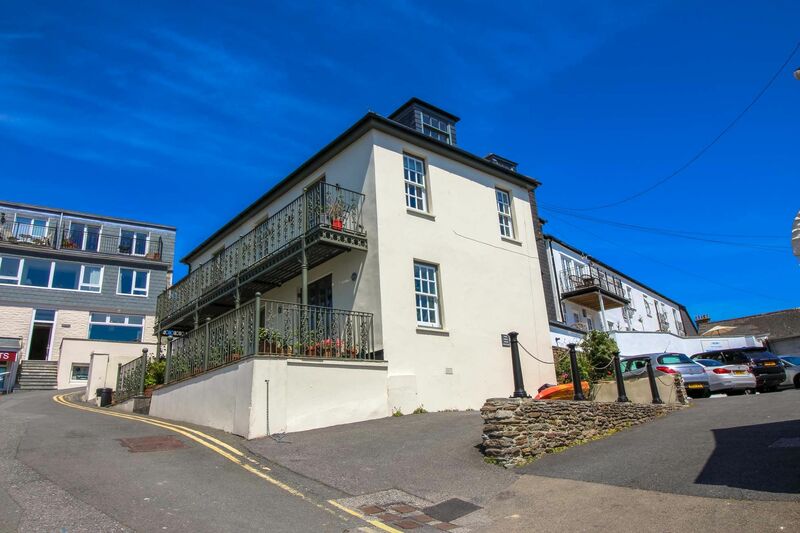 Great views of the harbour and well positioned balcony that enjoys the sun until late. 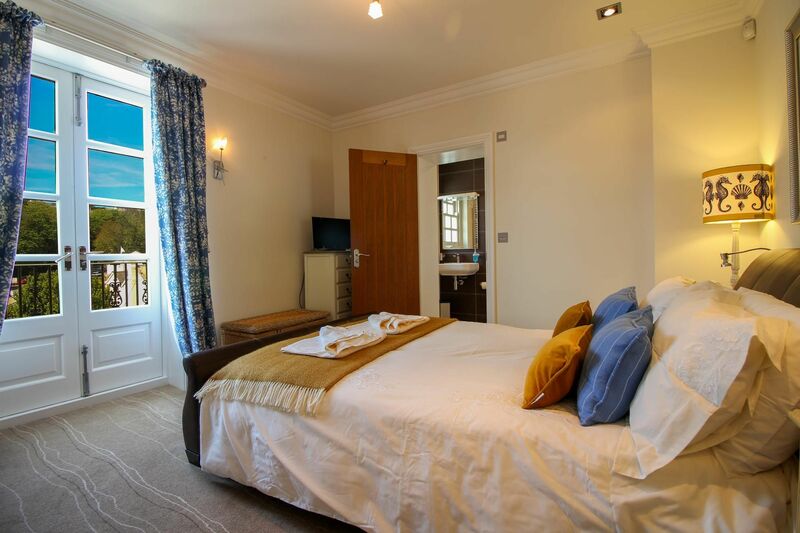 Ample room for our family of 5, comfortable beds and nice, modern bathrooms with good showers. Well equipped kitchen, good wifi. There were 6 of us sharing Upper Bohella House and we all loved it. Very stylish furnishings and the layout of the house was fabulous. 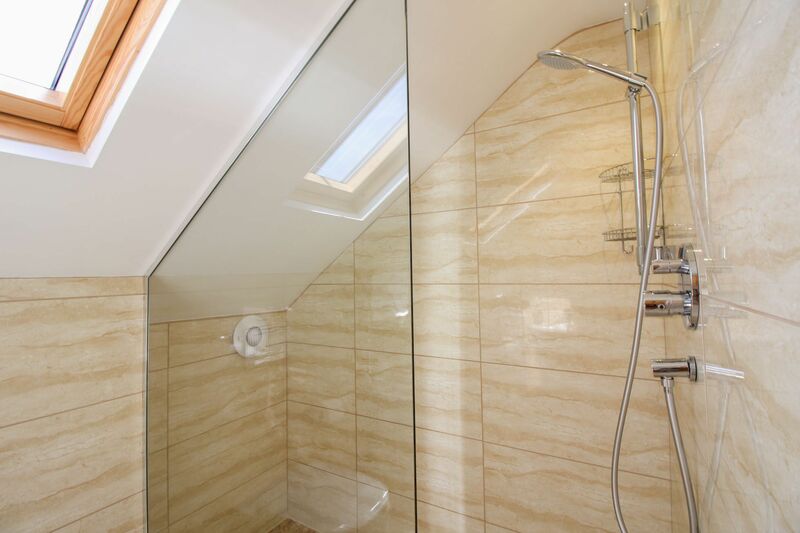 All finished to a very high standard throughout. Bathrooms in particular were very luxurious. A very comfortable house in a great location and with lovely views. I am sure we will be visiting again next year. 10 out of 10 !!!! We found Upper Bohella House to be exactly what we wanted.It was very comfortable and it's location was ideal. We had a fantastic view of the fireworks from the house on our first evening. I would thoroughly recommend it to friends and would love to do a return visit sometime. 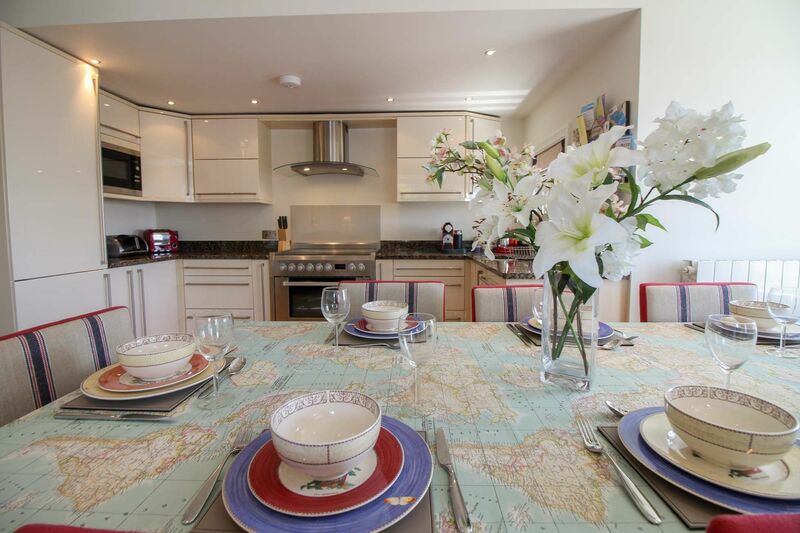 We have done a lot of self catering over the years and, of course there are many different ways to convey a welcome. Of course, a welcome basket, though delightful is not expected. However, something should say welcome about the place. Money has been exchanged and this is your home away from home for a short time. When the first thing that catches your eye, is a sign that reads 'please remove your shoes, you tend to get the idea that 'this is my house and don't forget it'. Then, of course there are all the instructions for stripping the beds before leaving. When checking out time is ten, this seems a little unreasonable. Obviously a lot of money has been spent on this venue and it is immaculate but We have spent time in many other houses which were more 'well used' but where we felt more at home. 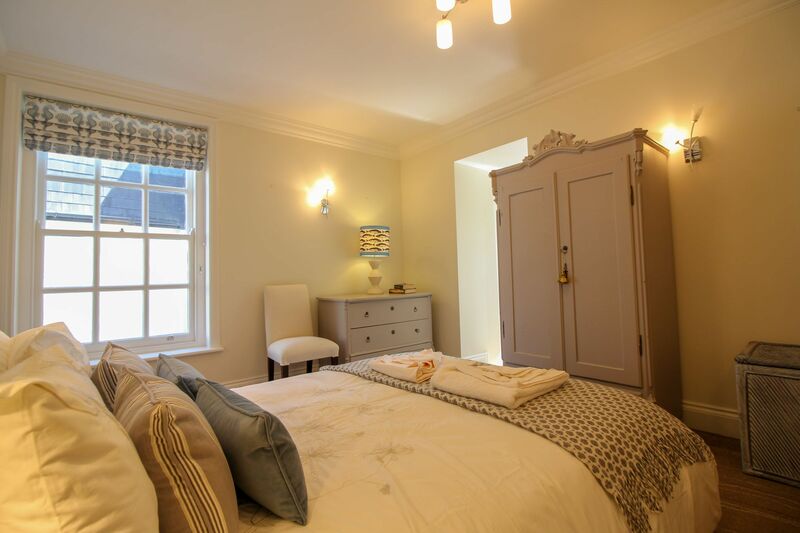 Our recent stay at Upper Bohella House in St Mawes was extremely nice. Good central location with lovely view of the harbour. 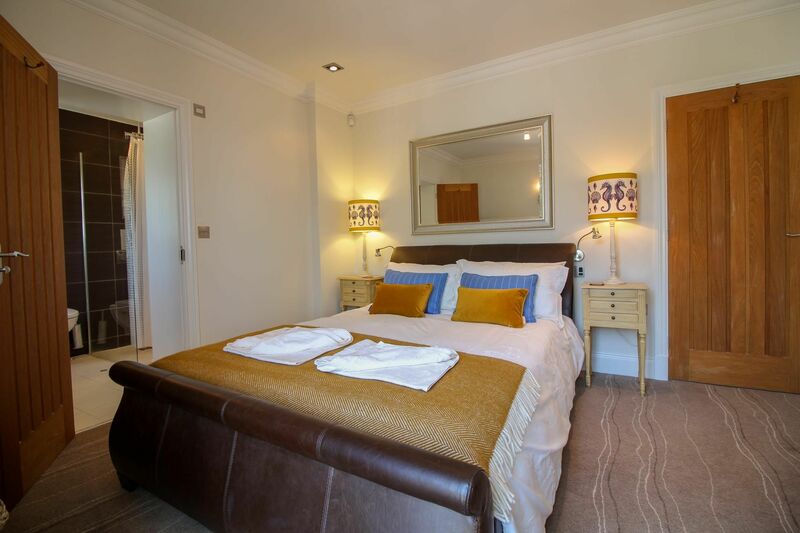 The rooms were beautifully furnished, warm and clean and the property had the added advantage of a parking space. 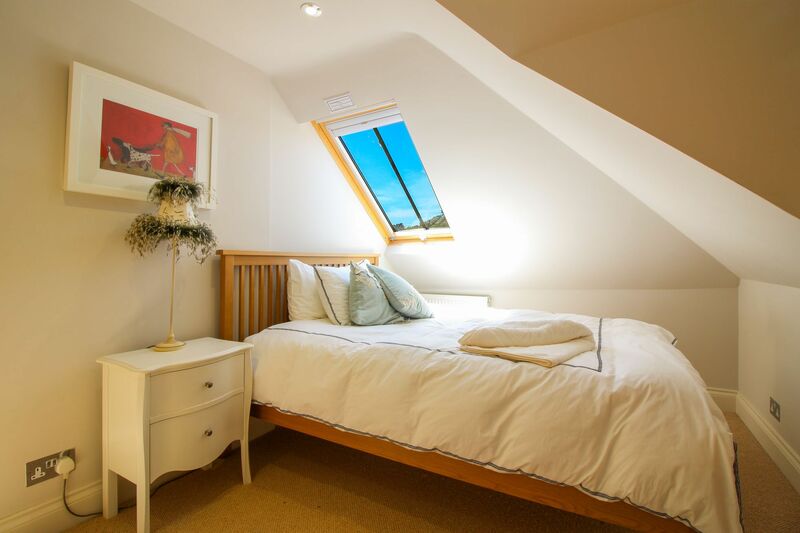 We have had lots of holidays in St Mawes and hope to return and would definitely stay here again. 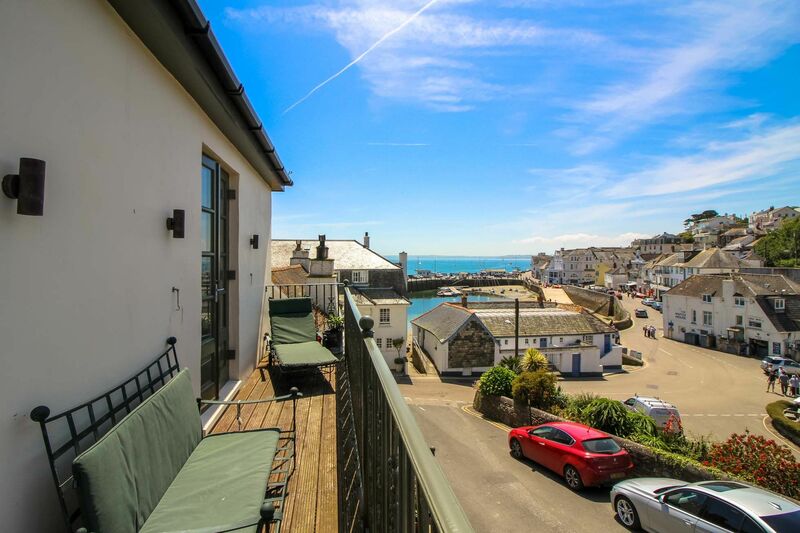 Upper Bohella is a luxurious apartment with great views right in the heart of St Mawes, with great access to all the local restaurants and shops. The standard of interior decoration is stylish and comfortable, with a superb living space and bedrooms on the second level which would be great for kids but acted as the perfect "man cave" on our trip. Car parking is also an advantage. We will be returning to this great holiday venue! This was the second year we have stayed in St..Mawes, was lucky to have glorious weather again. It's such a pretty place and with the ferry to Falmouth, there is always something to do and places to eat. Of course the Oyster Fesrival was an added joy. We found The Hidden Hut at Porthcurnick Beach, for lunch one day was delightful, Bohella Upper House is the ideal location to enjoy The Roseland peninsular, and has been decorated and furnished to the highest standard We sent pictures to friends in USA of one of the beautiful sunsets overlooking the harbour, they said what a peaceful romantic place St.Mawes is. We booked the house for our 20th wedding anniversary as it was such a beautiful property. The balcony of the property was lovely to sit on in the evenings. 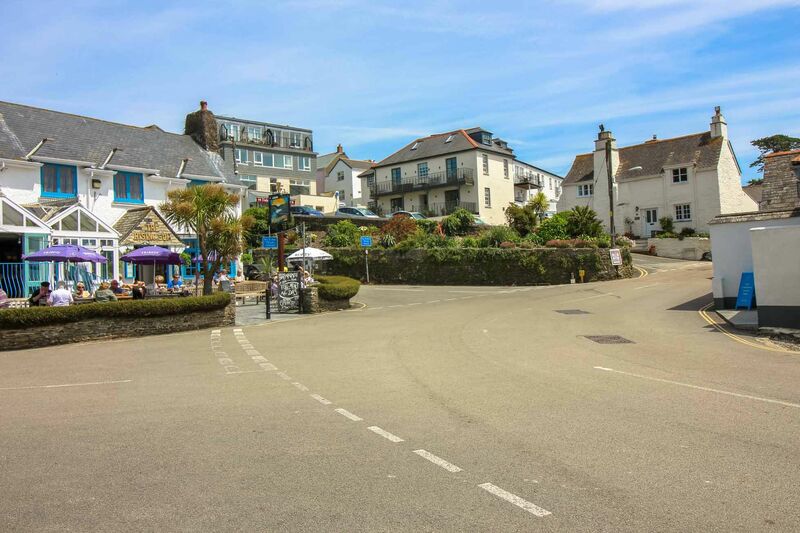 The village of St Mawes is lovely with many facilities. We hope to return. 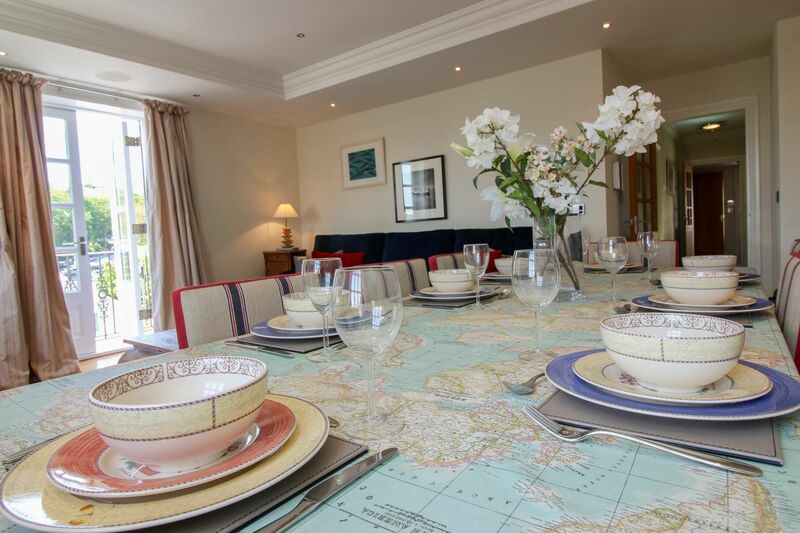 St Mawes is a great place to holiday whether sailing, beaching, walking or simply relaxing and Upper Bohella House is the perfect place to stay! 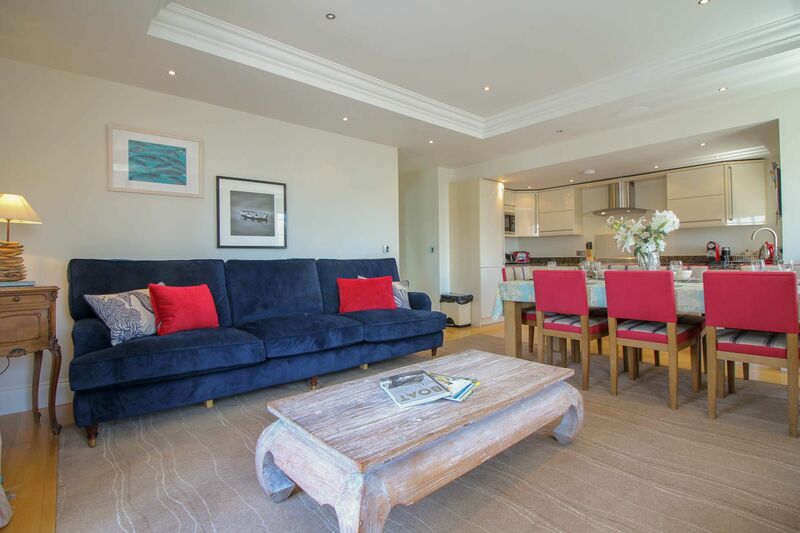 Located right in the heart of the town close to beaches, the picturesque harbour, shops, pubs and great restaurants, Bohella is a luxurious duplex, light and airy with fabulous views out across the sea. 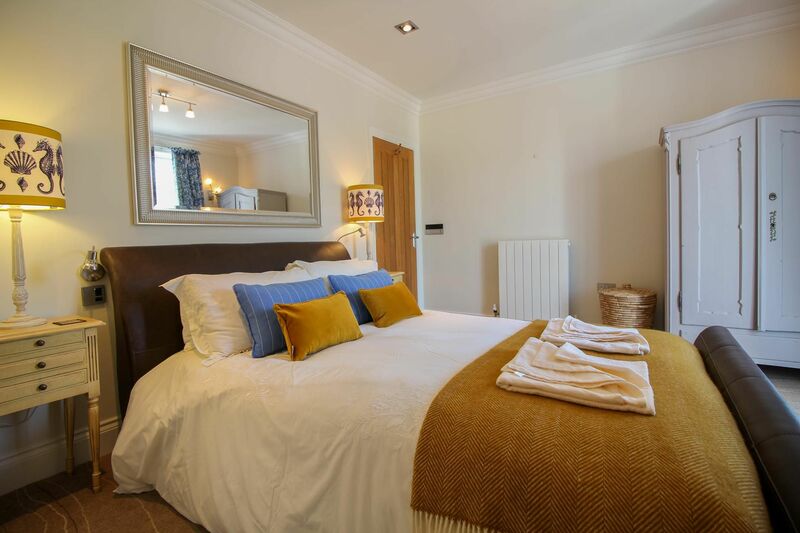 Beautifully furnished with great attention to detail, there are two sitting rooms, ideal when travelling with children or teenagers, four exceptionally well-fitted bathrooms and wonderfully comfortable beds in all the bedrooms. The balcony provides a delightful place to catch the sun or watch the world go by and in the late evening the apartment is surprisingly quiet and peaceful. Highly recommended. 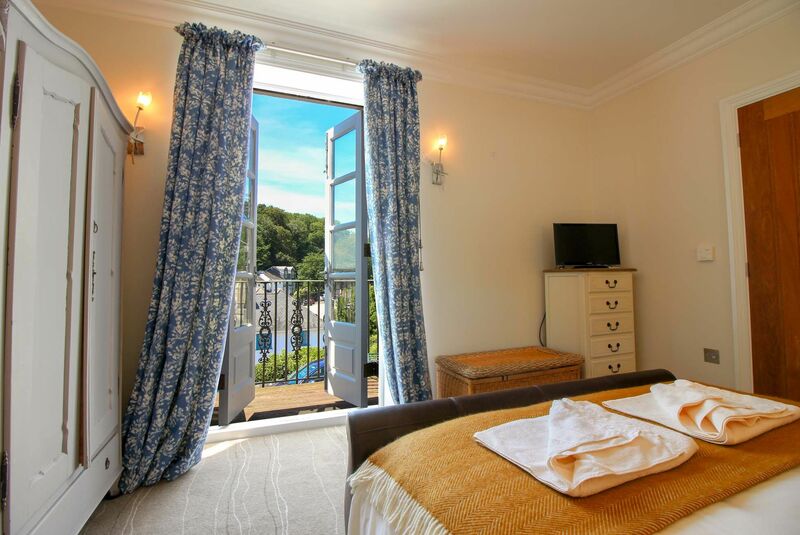 We've visited St. Mawes a number of times over the past 12 years and this is only the second time we have stayed in accommodation which is fitted out to such a high standard. 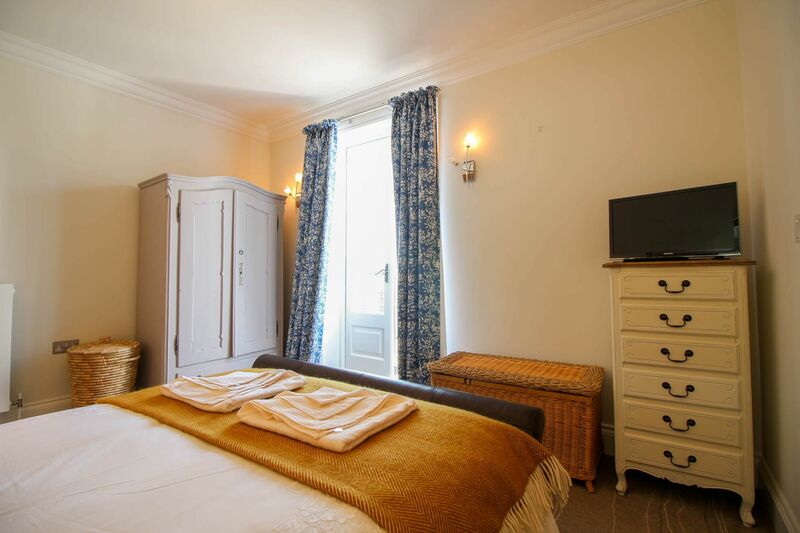 One of our bugbears is uncomfortable beds in holiday lets, even when you pay high rentals, this was definitely not the case in Upper Bohella. The central location was a plus for us and although lively in the day it was always quiet by bedtime. We would highly recommend this property for holidays. I couldn't recommend this place enough; a beautifully styled house in a great location overlooking the village and harbour. My family and I spent a fantastic and thoroughly relaxing week there. 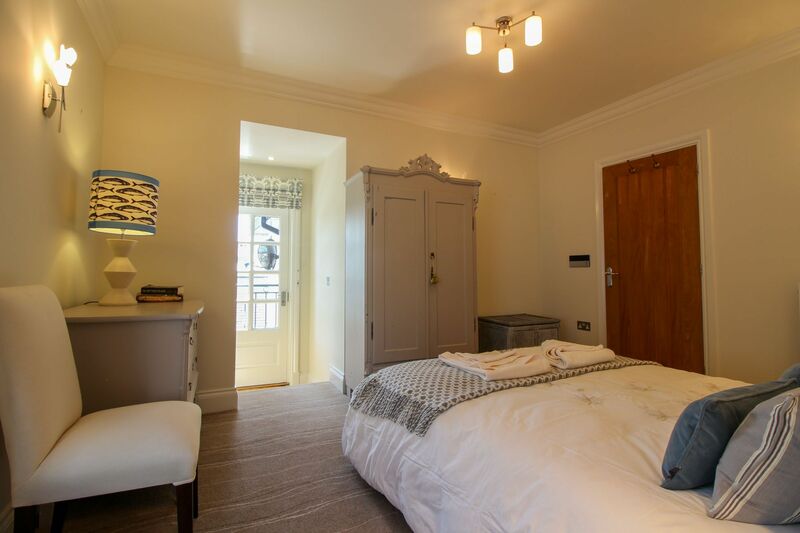 The only comment I would make (and I almost feel embarrased mentioning this) is that it needs more mirrors in the bedrooms so that you're able to blow dry your hair!! The only one in the main bedroom was over the bed so was impossible to use. That is my only slightly negative comment, otherwise it's perfect. 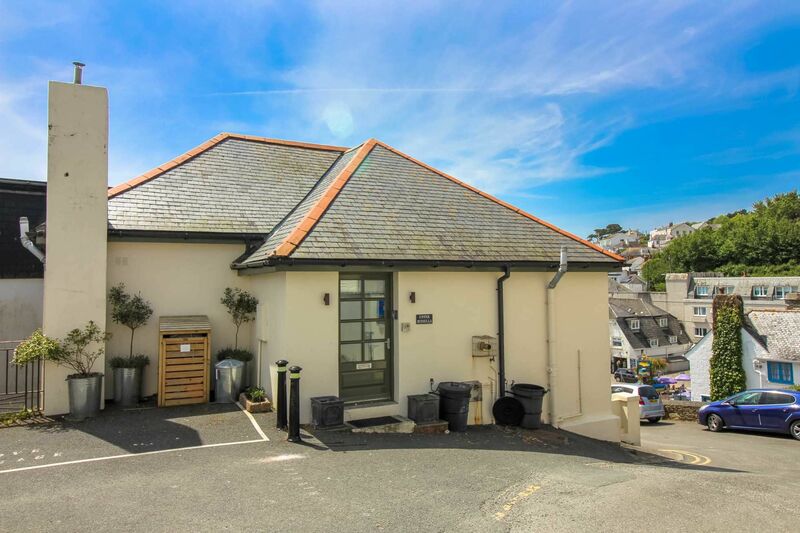 Upper Bohella is situated in the most convenient spot for all that St Mawes has to offer. The views from the very long balcony are exceptional and it is a great place to sit in the sun as the sun is on the balcony all afternoon and evening. The accommodation is very spacious and easy to care for and very welcoming as it is a very warm home. 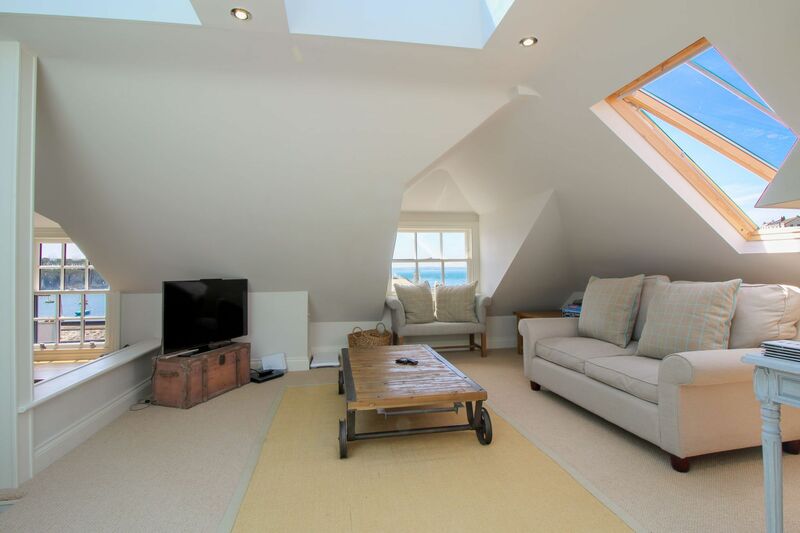 Would certainly stay here again and have no hesitation in recommending this tasteful property to others who visit St Mawes. Excellent apartment in superb location. Despite being close to the pub and harbour area, it was surprisingly quiet. Very comfortable accommodation with plenty of room for the six of us. Would love to stay again! As a family of 5, with teenagers who are independent, a stay in the centre of st mawes was perfect....we were not slaves to the car. the upper boehella was luxurious....with a bathroom each, amazing showers, gorgeous table and chairs....scared not to make marks! lovely scented hallway....brand new carpets upstairs....beautifully decorated....fab sound system, wifi...crocs and glasses, we all coveted the toaster and wanted to put pretty much all of the pictures on the walls in our suitcases (we didn't do this)....i could go on. but you get the picture! 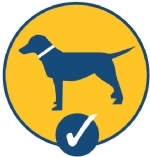 We were very impressed by the appearance, cleanliness and standard of the accommodation. The spec of the equipment was of a very high quality. 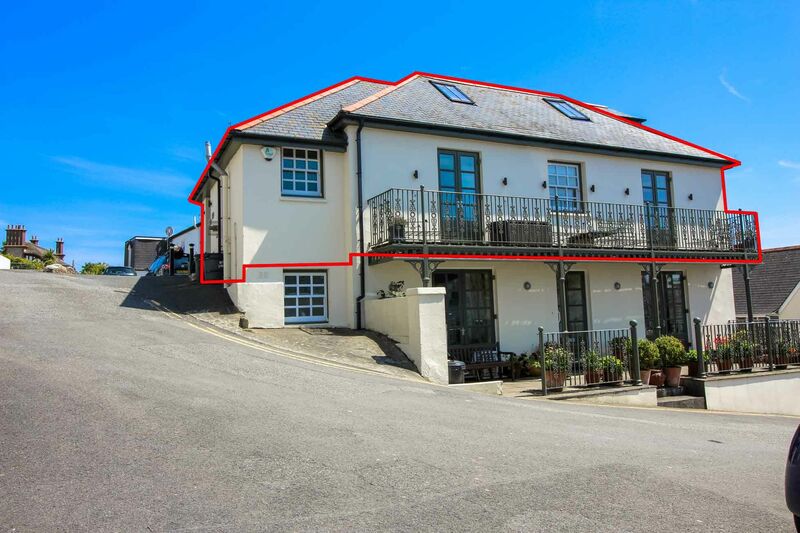 It was in an an excellent position in St Mawes with a lovely view from the balcony. A lovely holiday destination - we will be back. 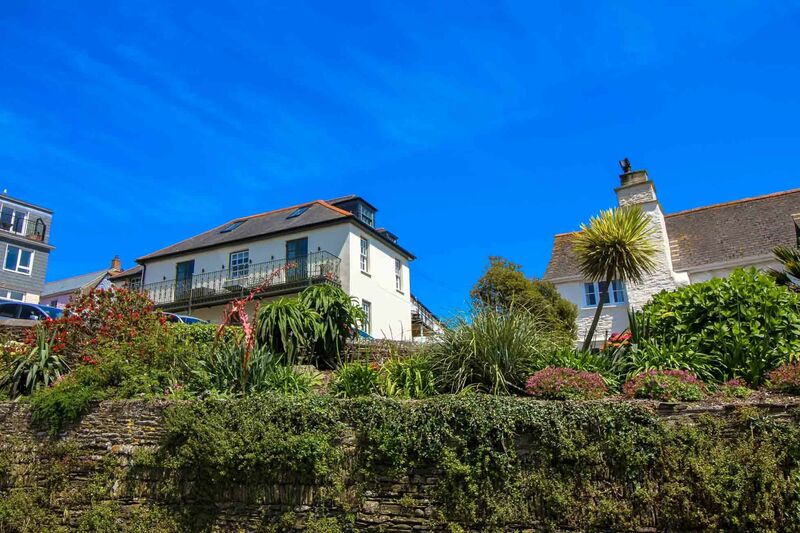 Upper Bohella House is a truly fabulous maisonette, in an absolutely prime location, right in the heart of St Mawes with views over the harbour. 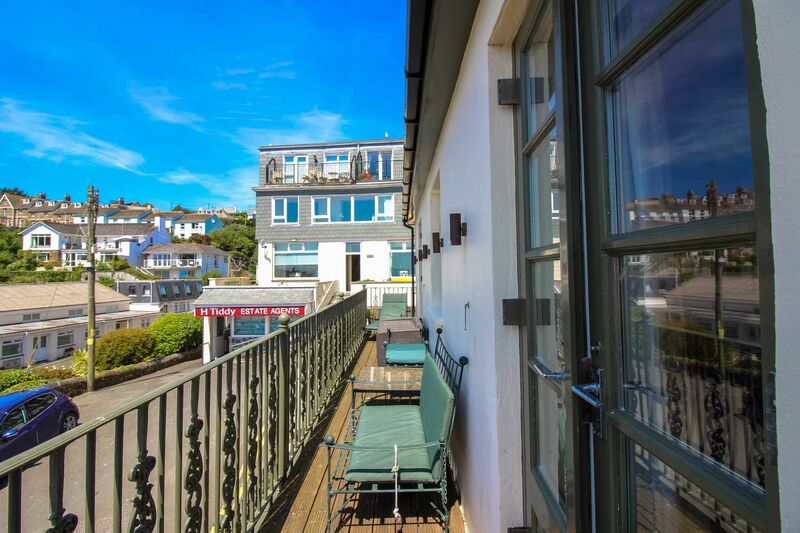 A brilliant balcony running the full length of the property allows you to sit, sunbathe or just gaze over the harbour with all the boats coming and going. The harbour beach is less than a minute from your door and Summer's Beach is just a short walk along the road. 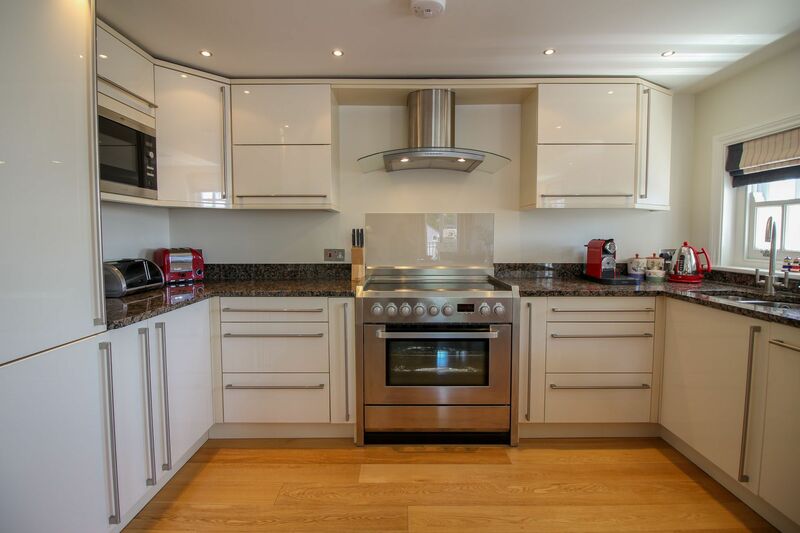 The property has benefited from an extensive refurbishment and is decorated, furnished and equipped to the highest levels. 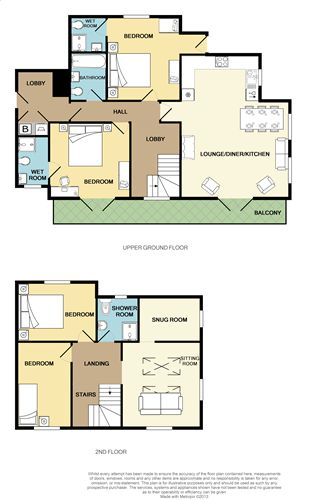 The first floor kitchen / living / dining area, provides direct access onto the balcony, as does the master double bedroom. 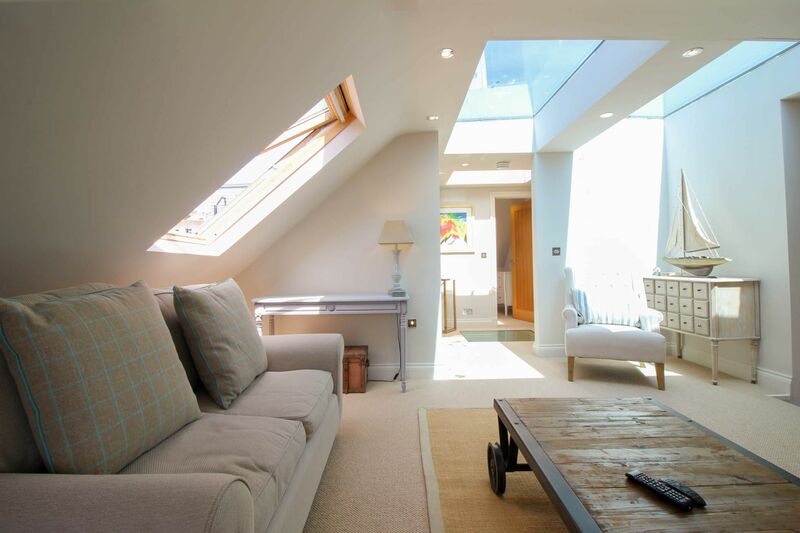 On the second floor, a relaxing and light second sitting room is just perfect for relaxing or if you have children who want to be in a different room. There is electronically dimmed lighting throughout. 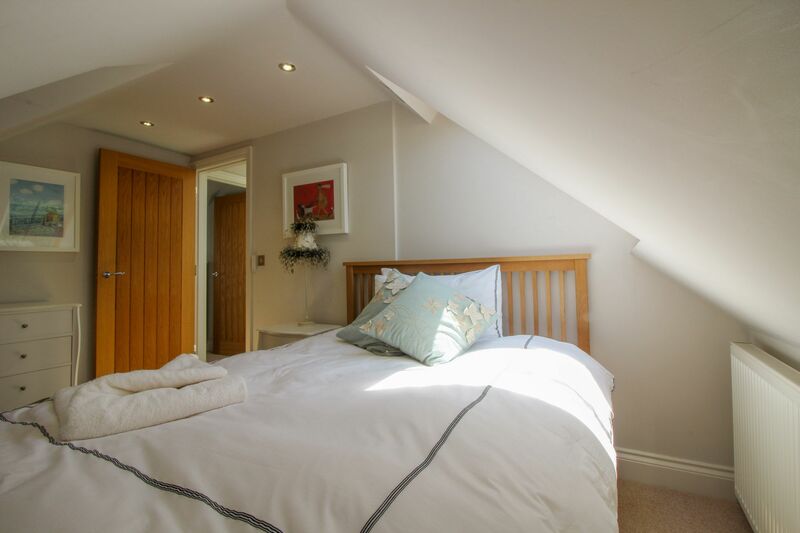 There are king size beds with Vi-sprung mattresses and en-suite wet rooms for both principal bedrooms. 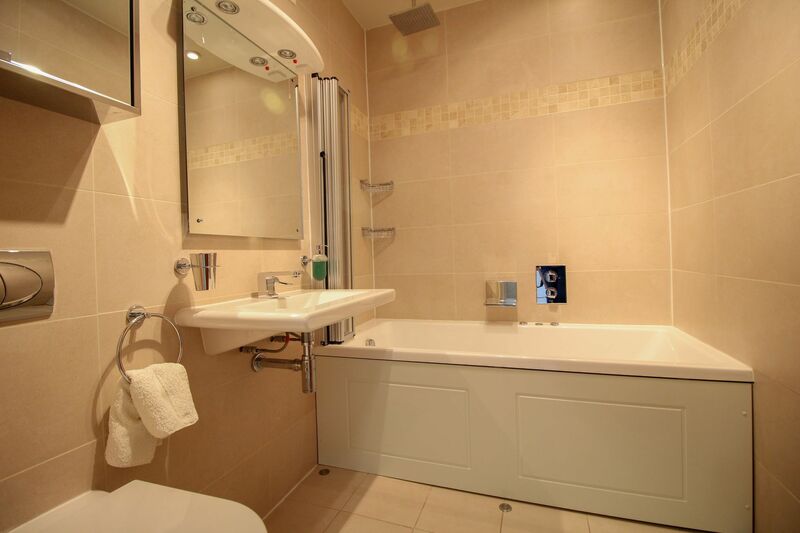 Heated towel rails in all three bathrooms. 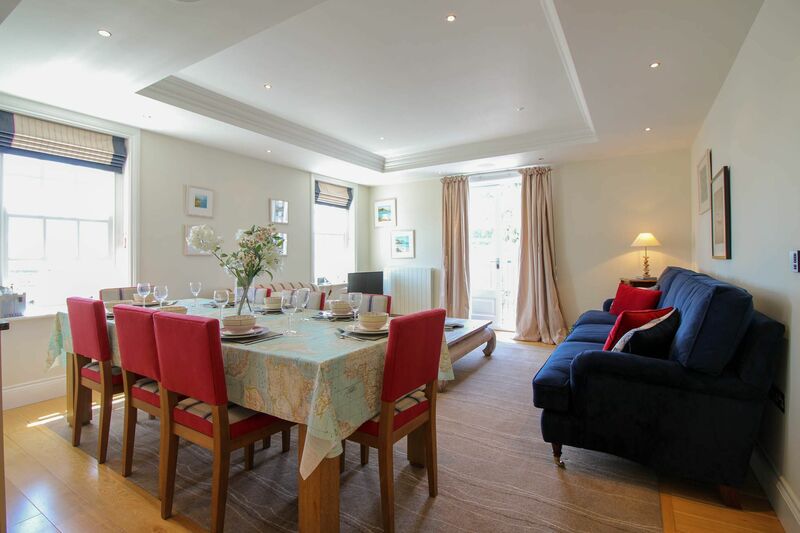 Upper Bohella has fabulous furnishings and soft furnishings throughout. There is a flat screen Freeview TV in the master bedroom and in the sitting room and the kitchen fit-out is to the very highest standard. Please note, access is directly from the street level directly into the first floor level, but the car parking is on the road at ground floor level with a short steep road around the house. Please see the photos for more details. First Floor: Open plan kitchen, dining area and sitting room with sea views. 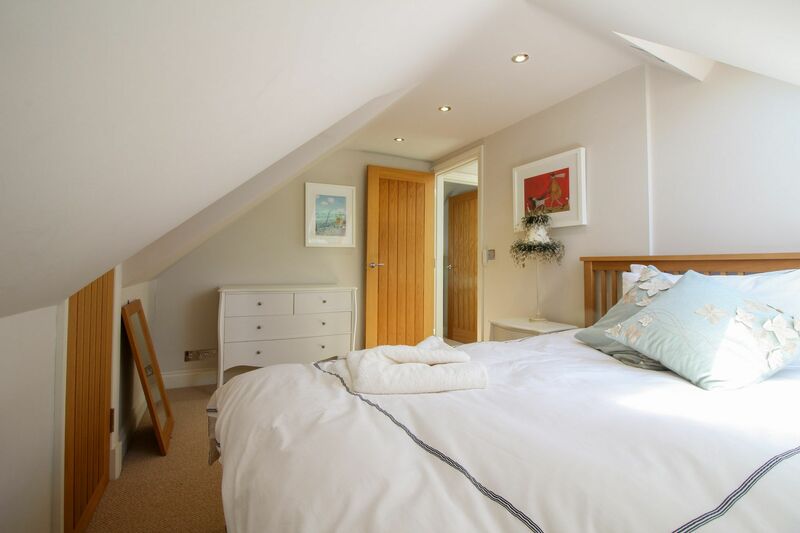 Two double bedrooms, each with king size beds, luxurious Vi-sprung mattresses and en-suite shower/wet rooms. 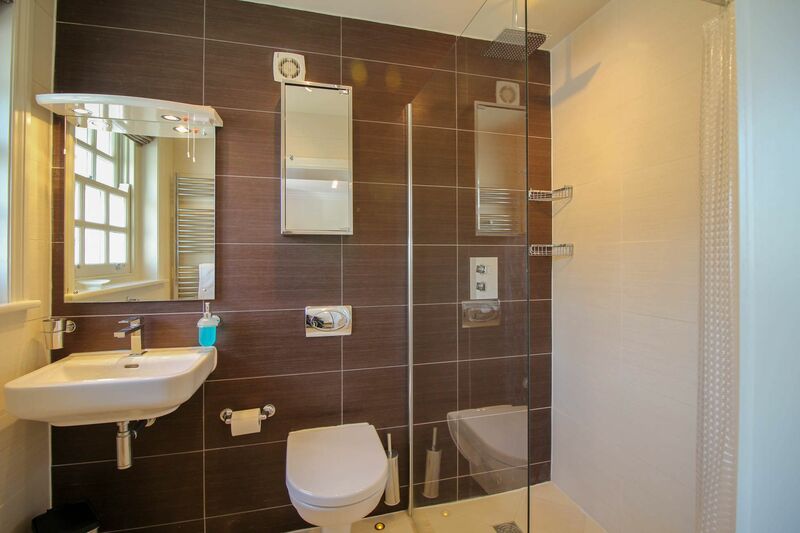 A separate family bathroom, with a jacuzzi bath and shower. Staircase leading to second floor. 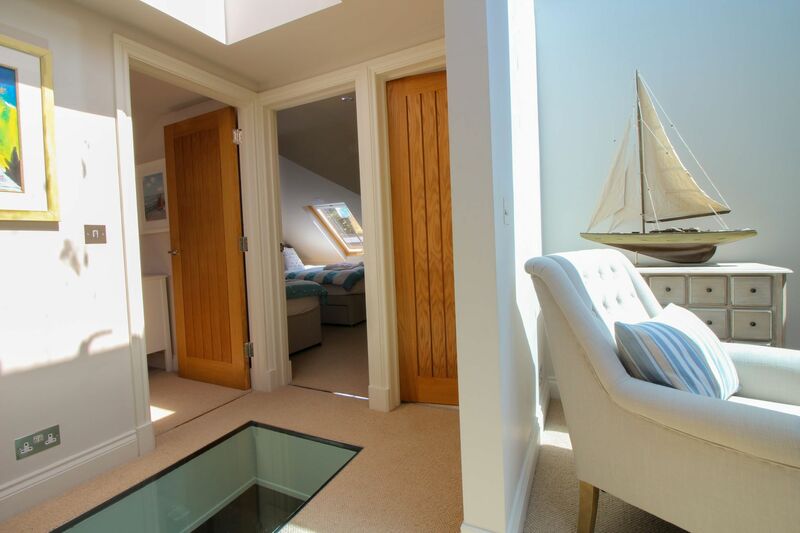 Second Floor: Second sitting room with Freeview TV and views over the harbour leading on to snug room. 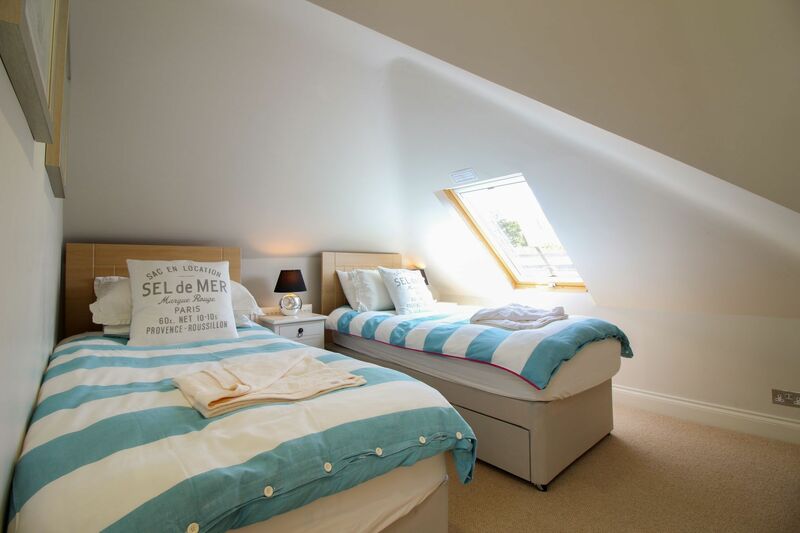 Twin bedded room and a small double bed suitable for children and young adults. There is a separate shower room with WC. DVD Player. Exterior: Balcony with sea views, seating and sun loungers. Heating is via central heating throughout. The kitchen has a range of modern equipment. 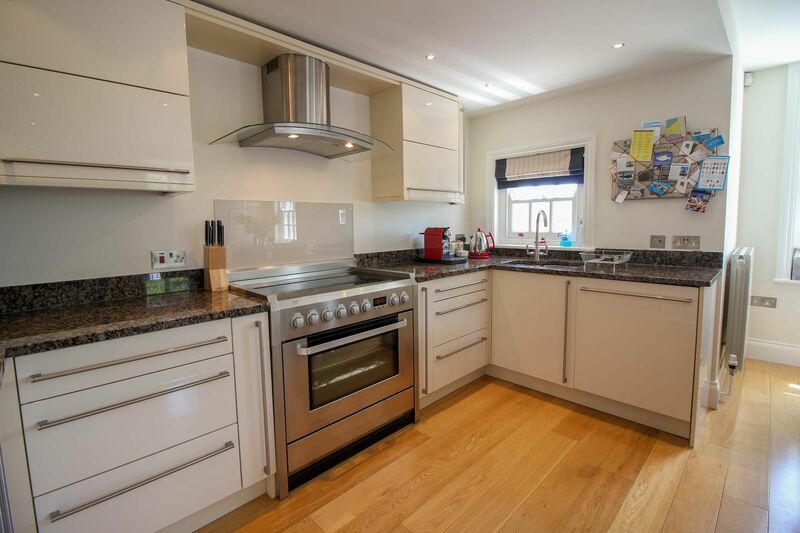 There is a range cooker with electric oven and hob, a microwave, toaster, kettle, fridge / freezer, dishwasher, washer / drier and Nespresso machine. The sitting room area has a flatscreen digital Freeview TV. There is WiFi available at the property. There is an iron & ironing board. Superfast Broadband. 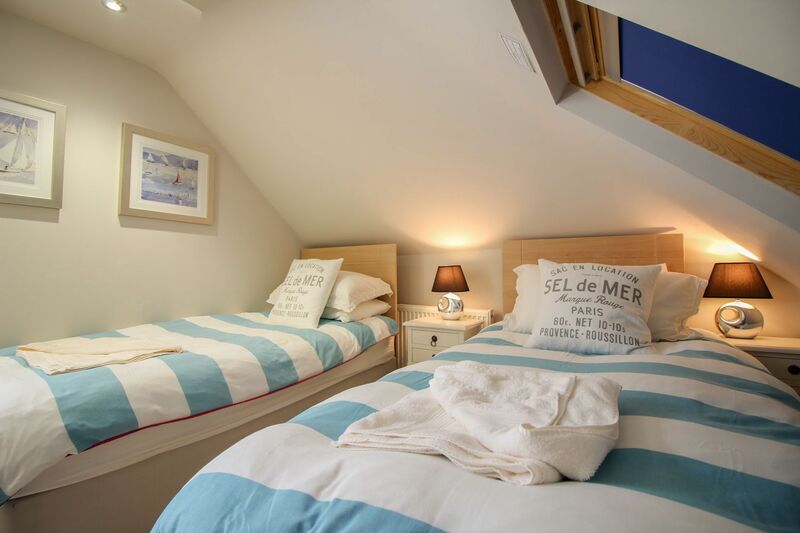 Electricity, heating, bed linen & towels are all included but you will need to provide your own beach towels. Regrettably no smoking or dogs are allowed. There are off-road parking facilities for 2 vehicles. Flexible longer stays are available on request. St Mawes has so much to offer the visitor. St Mawes Castle was built by Henry VIII and is a splendid place to take in the views of the Carrick Roads. There are miles of coastal and countryside walks to take in and some idyllic beaches on which to relax and watch the world go by. The little Place Ferry takes visitors to explore St Anthony's Head or there are regular ferries to Falmouth. Being situated on the seafront, the village is also known for the restaurants and pubs that serve superb fish and shellfish dishes all year round. 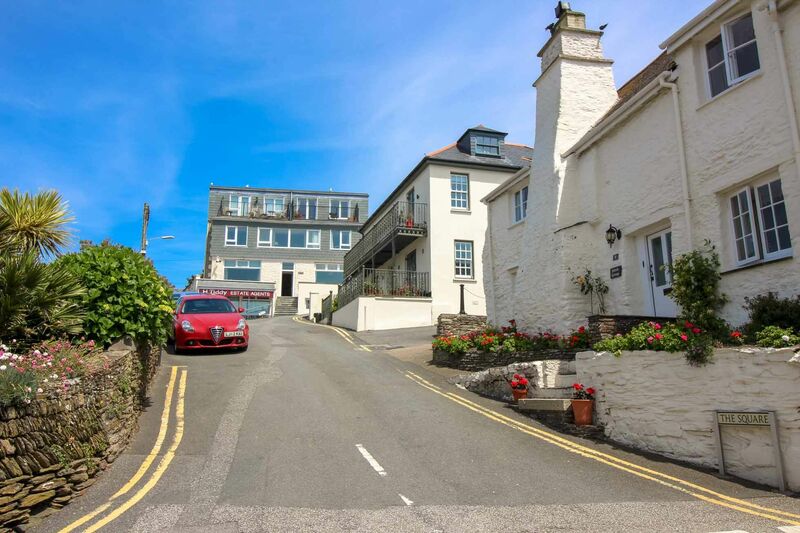 There is a selection of pubs & hotels with restaurants (including the renowned Tresanton Hotel) all within easy walking distance. There is a range of shops all within a few minutes’ walk including a well-stocked Cooperative store, Post Office, chemist, butchers, and art, book and clothes shops. The village also has a doctor’s surgery and a dentist’s surgery.